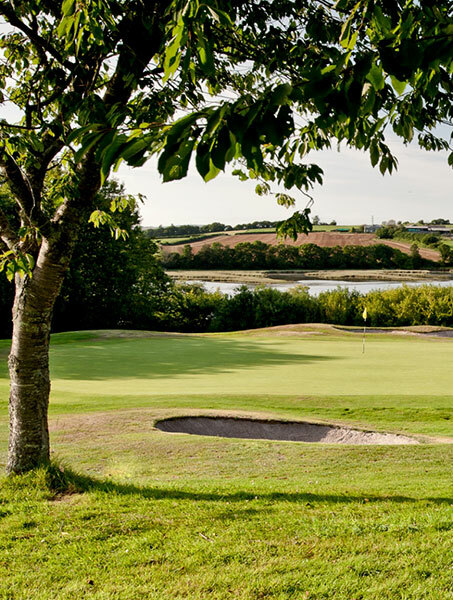 The China Fleet championship course lies in a delightful location along the banks of the Tamar river, just a 12 minute drive from Oakridge & 17 minutes from Trehill cottages. 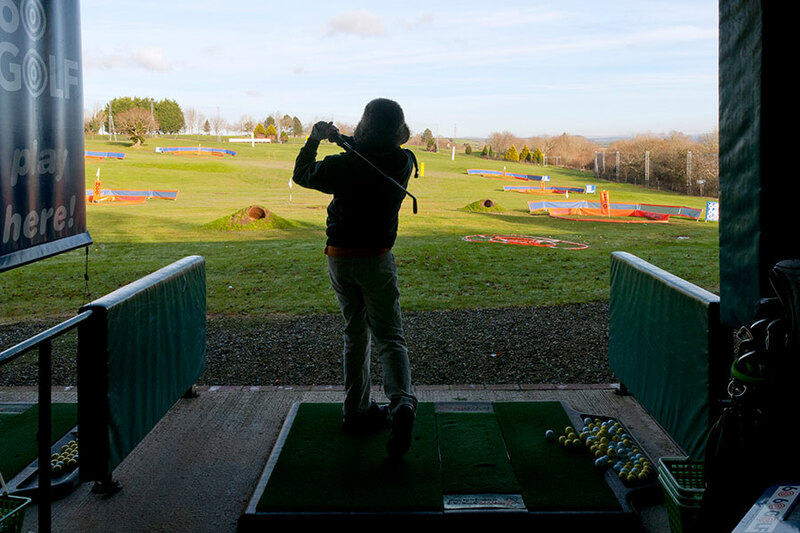 You will always receive a warm welcome at this friendly golf club. 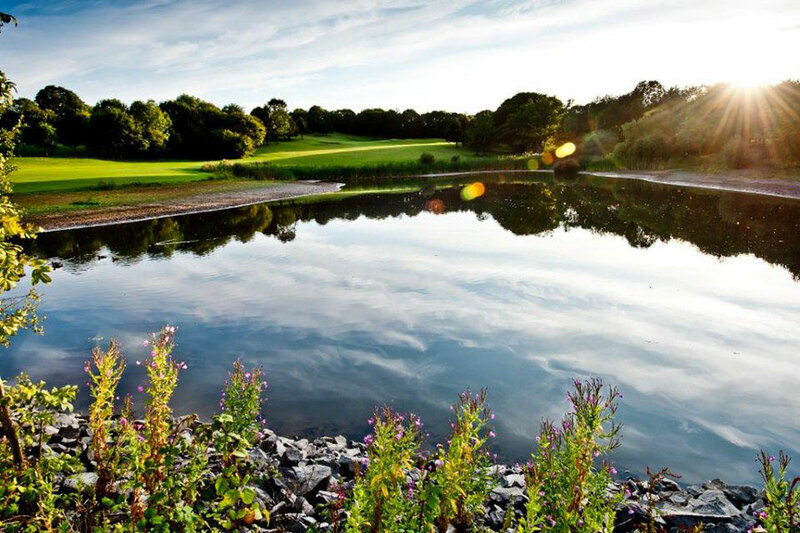 With its 18 hole par 72 parkland course it provides golfers with a relaxed but challenging round of golf. 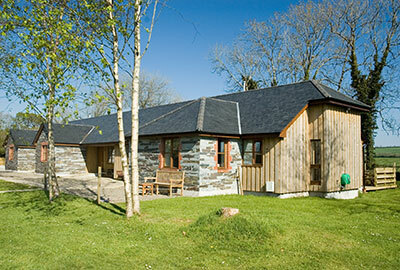 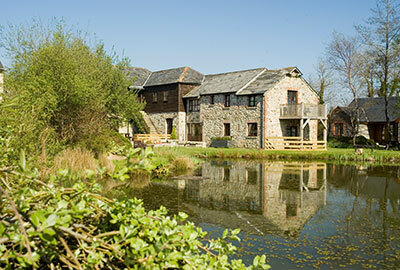 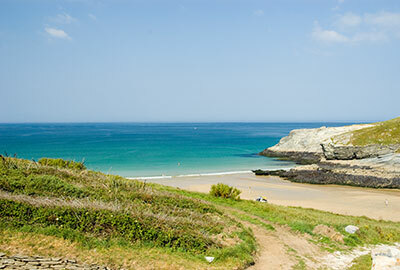 With great views of the Tamar estuary it presents an enjoyable day out for all. 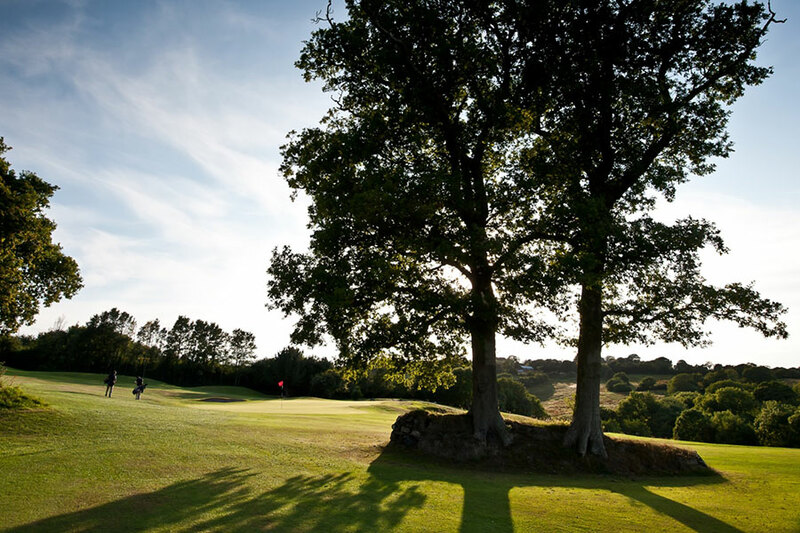 Sunningdale (2 bedrooms) & Wentworth (3 bedrooms) receive 2 golf & leisure memberships to China Fleet. 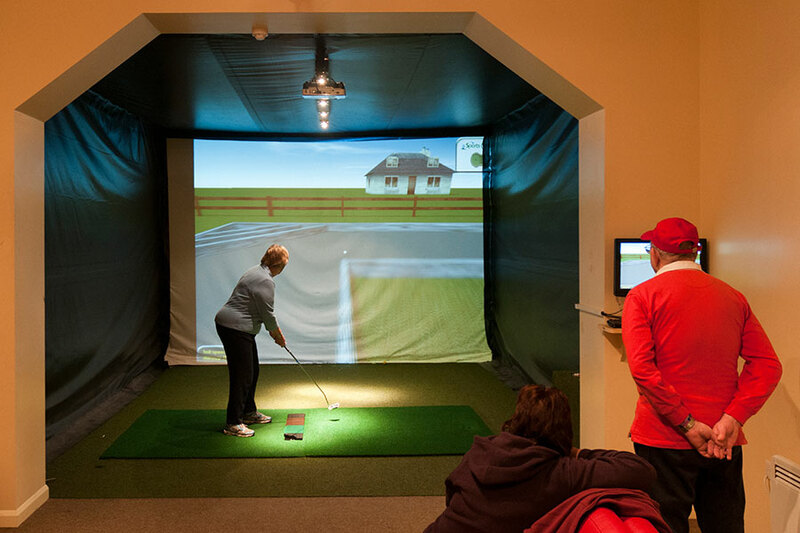 You can play as much golf as you want at no extra charge (up to 2 people). 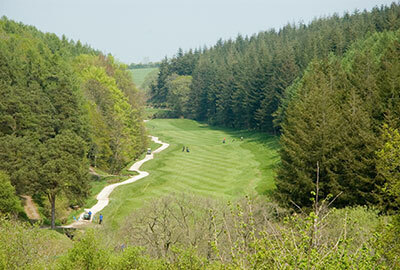 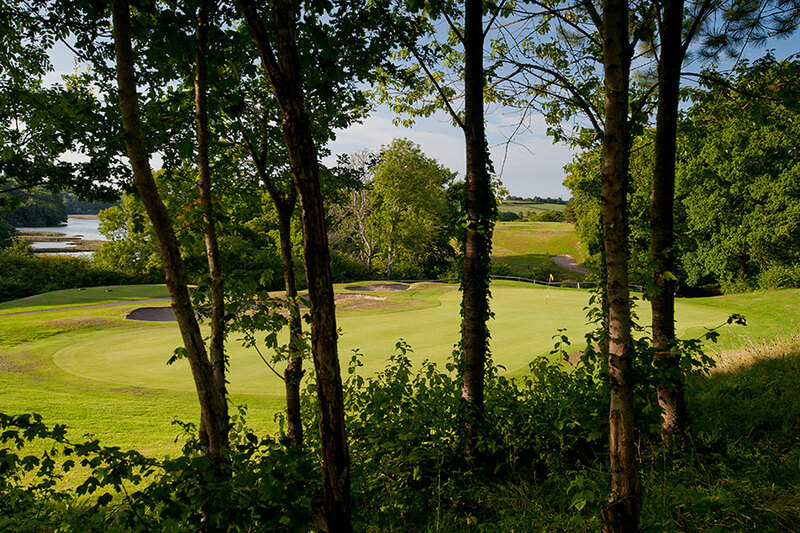 Golf upgrades cost £45 per person per week & entitle you to free golf during your stay at Trehill.